Wow finally time for a new post, I've been wanting to post the whole week but everytime I had time it was already dark. That's a bad thing about winter, actually only the snow and hot tea is nice, but there was no snow this time. 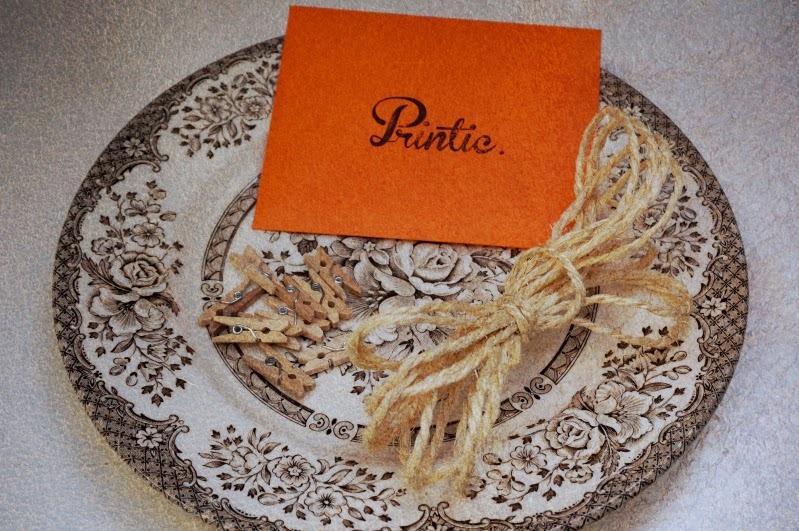 Anyways I've discovered this wonderfull thing: Printic. An app where you can upload and send photographs and then the people behind Printic turn them into polaroids and send them to you! The best app ever made, hihi. When I won 10 free polaroids on this blog: www.styleliner.nl I was very happy! The polaroids came in yesterday. They're send to you in this nice orange enveloppe, and when you open it the magic comes out, hihi. 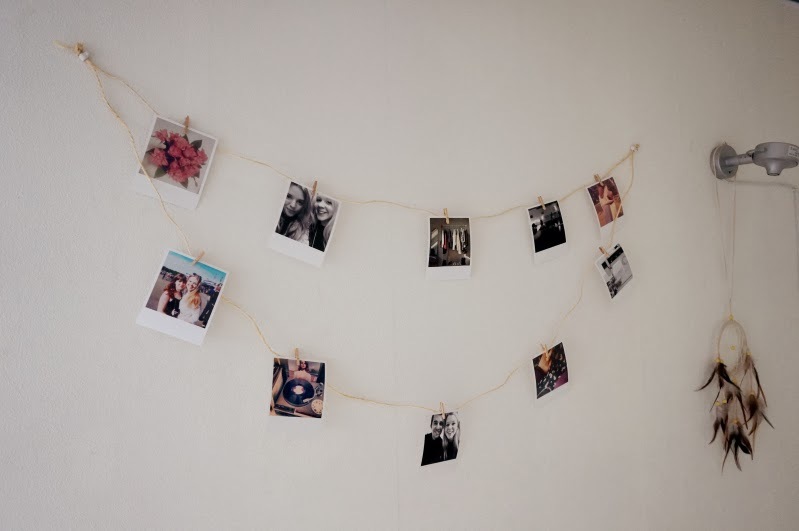 I love the polaroids very much, they are so vintage-looking. I did this little DIY by hanging them on a rope on the wall with lovely little clothespins, so now they're hanging on my wall! What do you think? 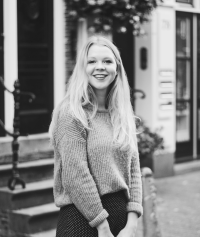 Liefs en heel leuk die foto's! Erg leuk! Het idee om ze aan zo'n touwtje met kleine knijpertjes te hangen staat erg leuk. 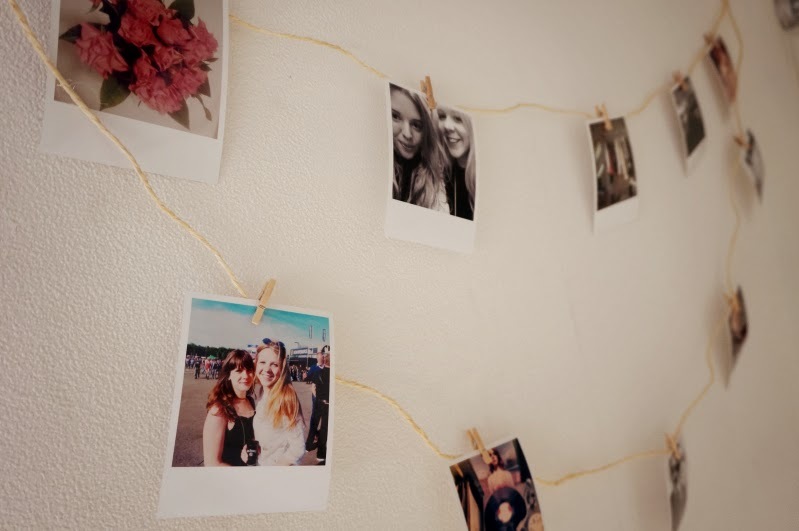 Ik hou van polaroids. Aah super leuk! Ik ga even een kijkje nemen op de app. Ziet er leuk uit zoals je ze hebt opgehangen! Now that is certainly a revolutionary app. Sign me up! Super leuk! Ik heb de app gedownload :) Mooie foto's ook! dat ziet er echt super leuk uit! goed idee! Can we pretend that airplanes are shooting stars?